1. 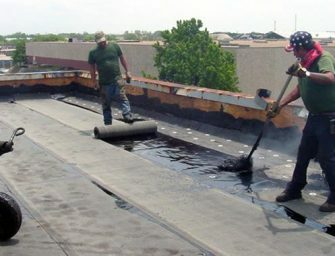 An able roofing contractor is one who has a lot of patience. He or she should be well informed..